Full Hollow Ichigo. . HD Wallpaper and background images in the anime ya Bleach club tagged: photo kl bleach full hollow ichigo kurosaki ichigo. 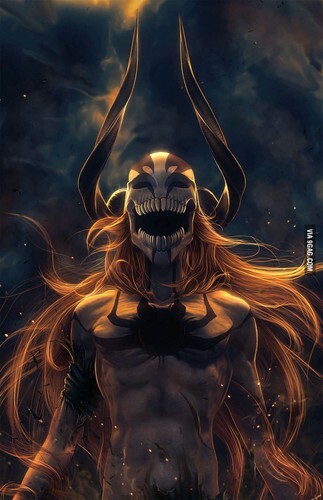 This anime ya Bleach photo contains moto. There might also be moto and inferno.